Congrats to Suna (KiwiLover25 on Instagram and Twitter) on the beautiful cover! 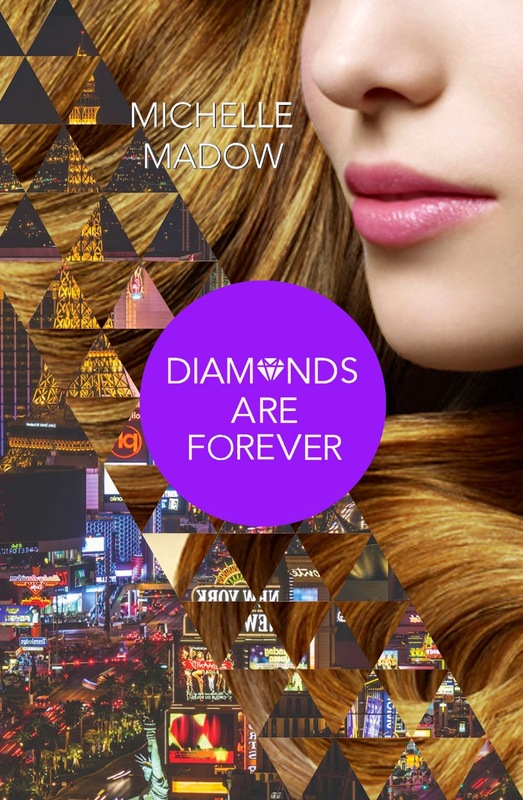 She has won an ARC (advanced reader's copy) of Diamonds are Forever once they're printed. Thank you again to everyone who entered! You're all so talented and your covers are amazing. Be sure to check out all the fan-made covers on this blog post. 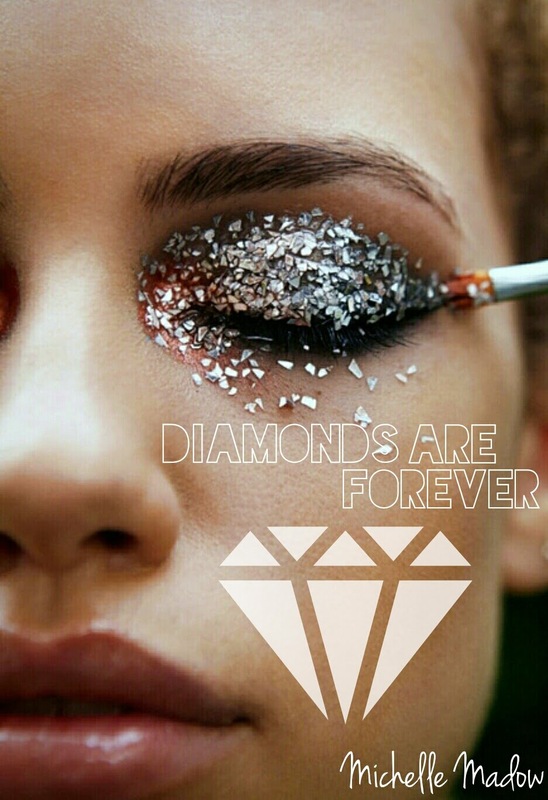 The official cover for Diamonds are Forever will be released tomorrow (Monday) on the USA Today blog, and on Tuesday by my Street Team!